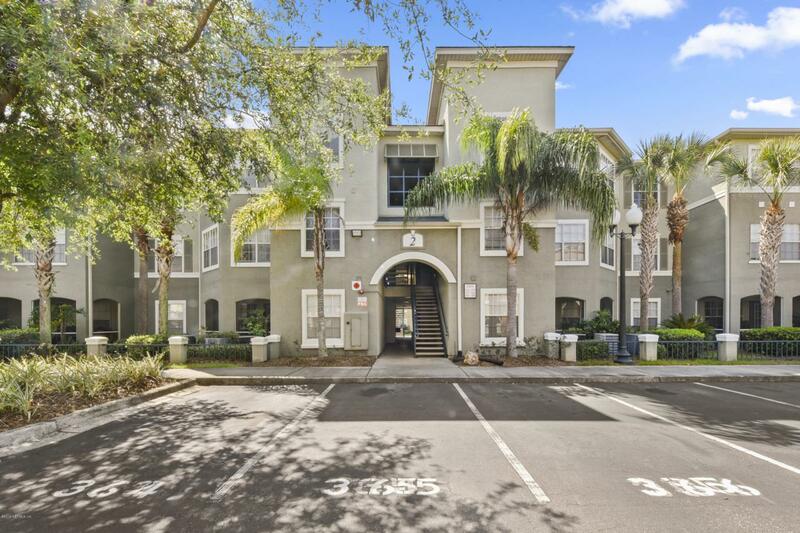 Gorgeous ground floor 1 bedroom condo in AVANTI, a well desired luxury condominium community in the center of Jacksonville. 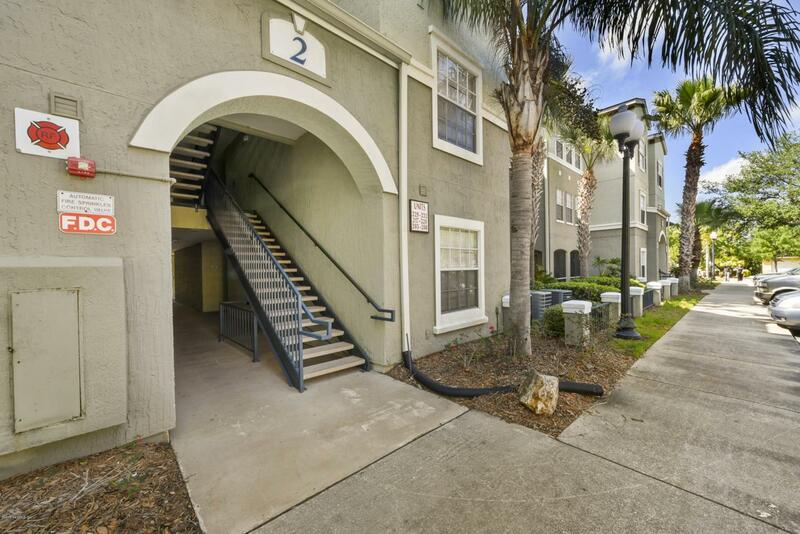 Unit 207 is located near the front of the community (you won't have to worry about all those speed bumps), on the 1st floor & very walkable to the pool, hot tub, clubhouse, gym, mailroom & bbq area. Comes with 1 assigned parking spot but your guests need not worry- it's conveniently near a guest parking lot with plenty of extra parking. Gorgeous light bamboo flooring, crown moulding, unique built-ins, laundry room, large bedroom & walk-in closet & HUGE bathroom with garden tub. Fresh paint throughout. Relaxing screened in covered porch facing the pond. 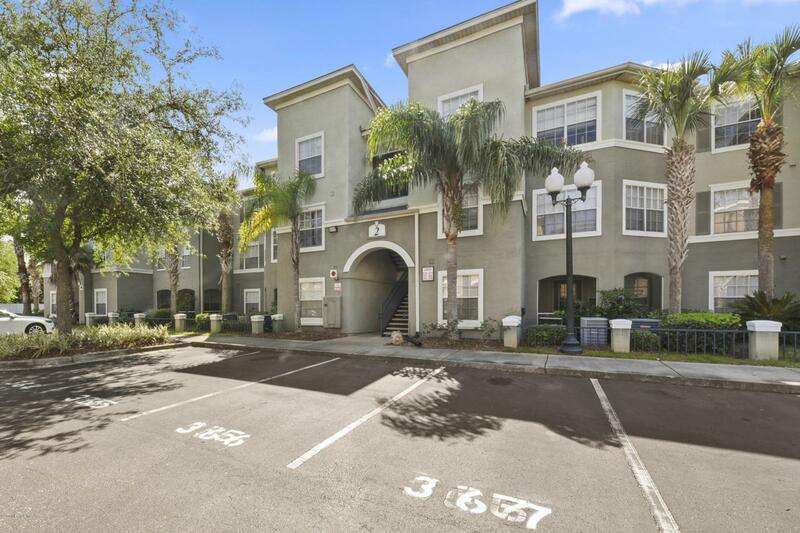 Walkable to Publix, restaurants & more. 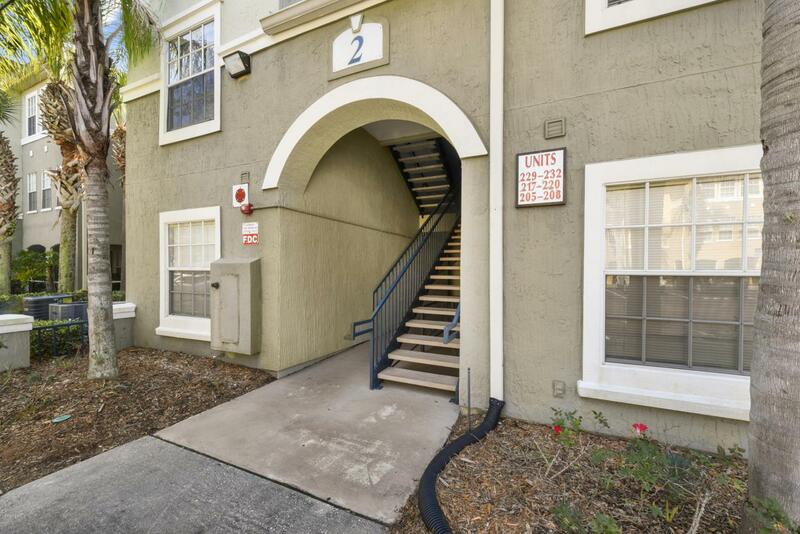 Close to UNF & FSCJ, St. Johns Town Center & only 15 minutes from the beach!